Due to 'the NEED for disposal of waste and the provision of a legitamate carrier of waste' the solution is in these high capacity Nappy Disposal Bins collected and replaced regularly by our hygiene service division. We provide such bins to day nurserys, shopping centres, halls and community centres doctors surgeries, hospitals, supermarkets any area where people need to change childrens nappys. 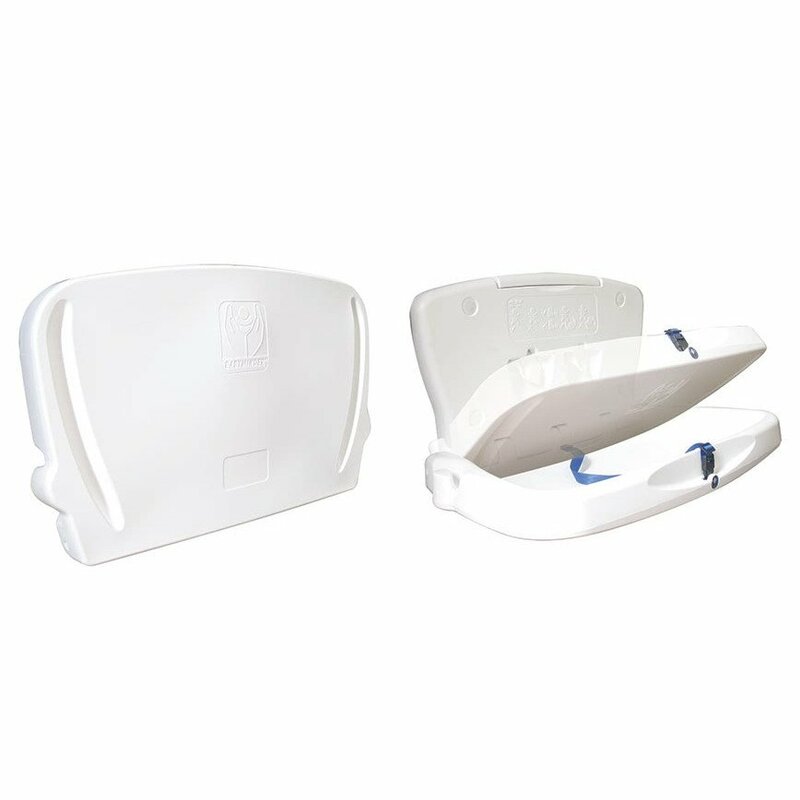 Baby Change Liners x 500 per case are suitable for the CO8250B Horizontal Baby Change Unit and CO8252-V Vertical Baby Change Unit. This horizontal baby changing unit is a slim and compact unit with a white finish. The unit is a very safe, convenient and hygienic baby changing facility. The bed of the unit folds down for use and is gas strut dampened for smooth, controlled, safe opening and closing. The unit also features twin integral moulded bag-hooks for the added convenience of users, to hang babies changing bag from, for example. 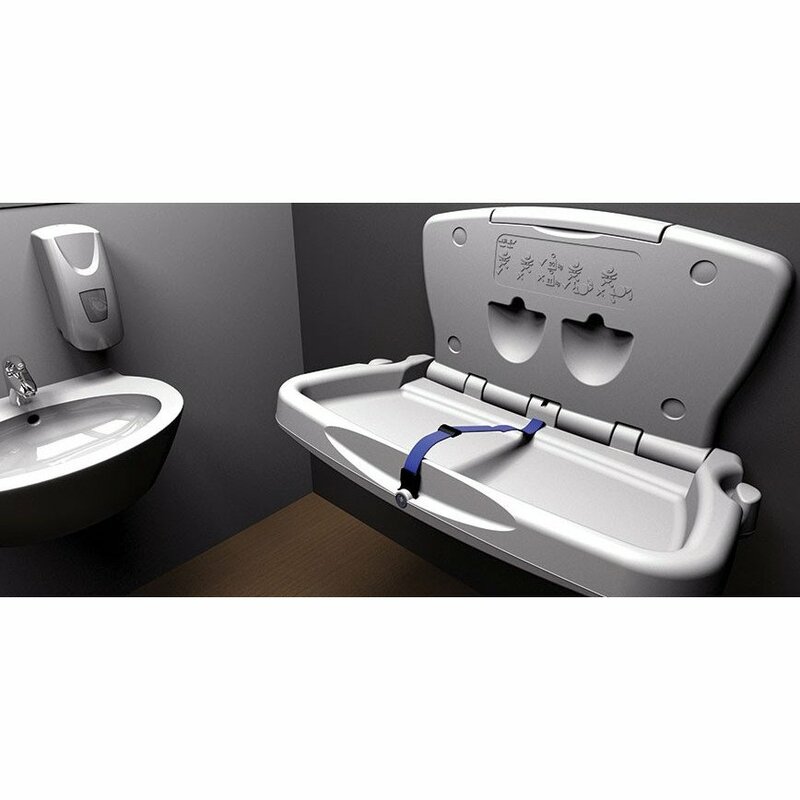 Installing the baby changing unit provides parents with a safe, convenient and hygienic changing facility in away from home locations and is now considered to be of equal importance as the provision of other essential facilities in public areas and buildings. Baby changing units demonstrate a commitment to visitor and customer care, improving the perceived quality of an establishment and increasing the probability of return visits to that establishment.